I heart flamingos! How awesome is it that nature created a giraffe-bird and decided it should be pink? And not just any pink, but borderline fluorescent pink?? I don’t know about you but I think they are fascinating. To me, flamingos personify summer. 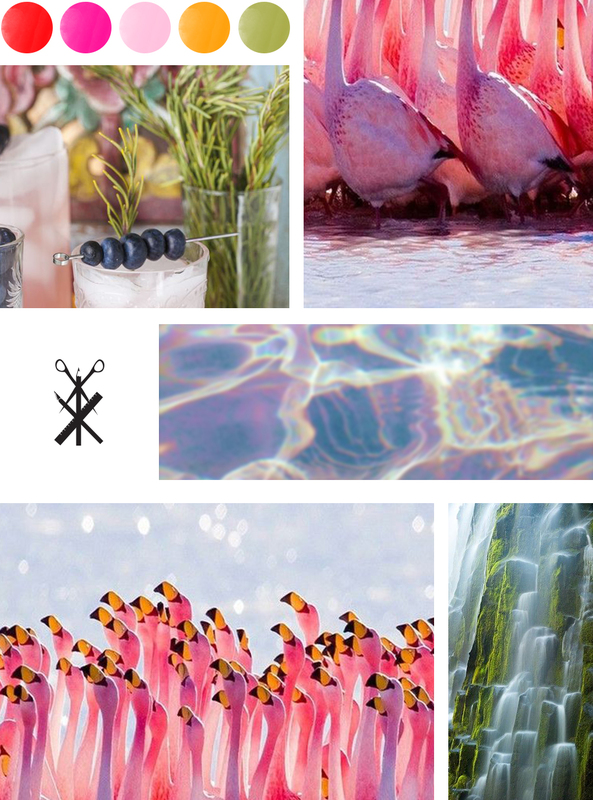 The summer vibes are strong this week and thus… a color palette based on flamingos is born!